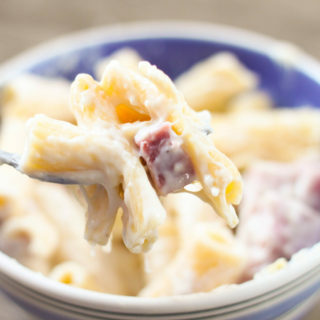 Looking for a new side dish to take to your next pot luck? Look no further! This cornbread salad is not only beautiful but it tastes great! 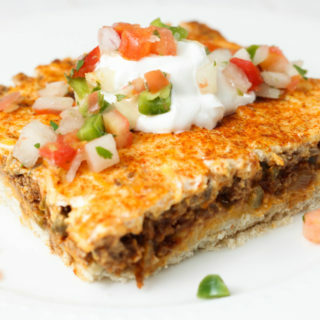 I’ve made this recipe a couple times this summer and changed it up once using regular ranch seasoning mix and once using fiesta ranch seasoning mix, both were awesome. 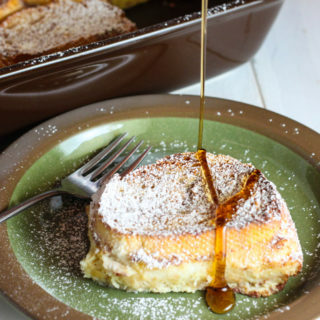 In fact my dad just requested I make this for him because he loved it! We were talking on the phone and he was trying to remember what all the layers were, he was convinced there was peas in it… I guess you could add peas, but I didn’t! 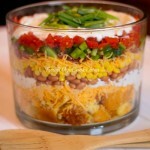 I love all the different colors in this layered salad! You can add or omit ingredients according to your preferences. The key is to make sure you have some of the dressing towards the bottom and some at the top. You can either serve layered or stir it all up. I prefer to serve layered and then people can pick around and grab more of what they like best. Can you tell I live with a picky eater?!? This salad is so filling it could be served as a meal! Make corn bread mix according to the package directions. Cut into 1 inch by 1 inch pieces. In a small bowl, combine the sour cream and ranch seasoning packet. 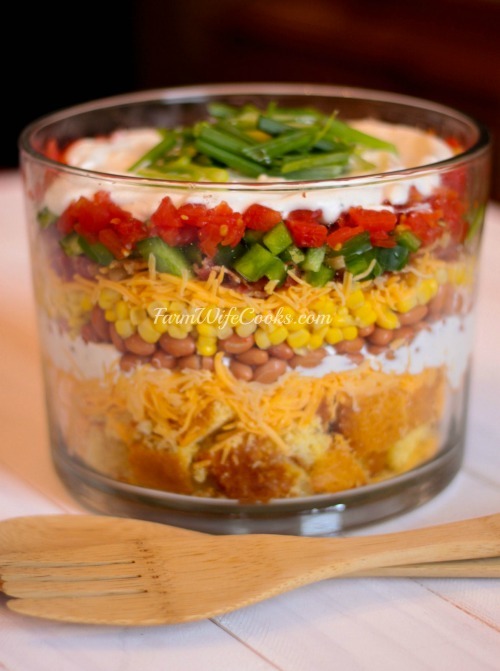 Layer ingredients in a large glass bowl in the following order, corn bread, half the cheese, half the dressing, beans, corn, other half of cheese, bacon, green pepper, tomatoes, other half of dressing and garnish with chopped green onions. Can the cornbread salad be made a few hours ahead and put in refrigerator? Thanks! Yes, I always make it ahead and refrigerate. Does not get soggy.